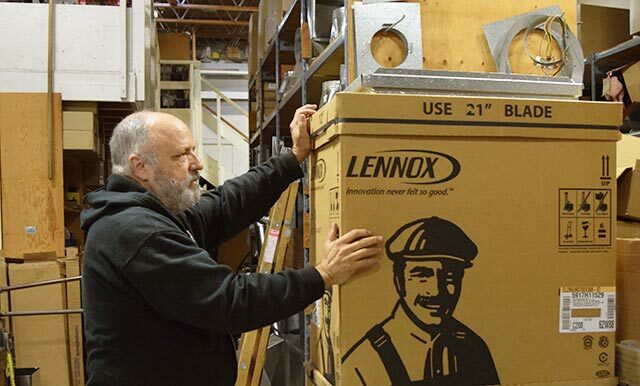 As your local Lennox dealer, we're proud to offer the finest custom heating, cooling and indoor air quality products and solutions, with prompt and professional customer service. 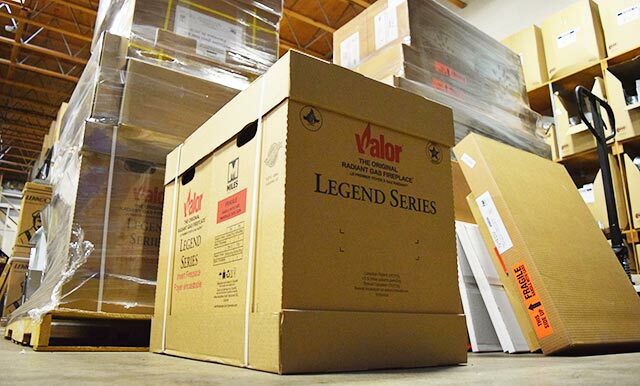 The complete Valor product family, including the all new LX2 Multi-Sided as well as favorites like the Legend G3, & Portrait Series. 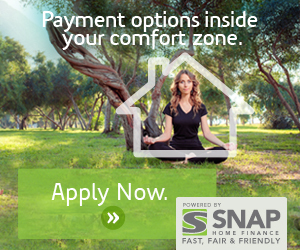 Find the application that best fits your home. Mr. Slim M Series | Available as single and multi-split systems, M-Series systems are compact, quiet and energy efficient, providing personalized comfort in a wide array of applications. Feel more comfortable with compact gas furnace design. Save energy with a high-efficiency model. 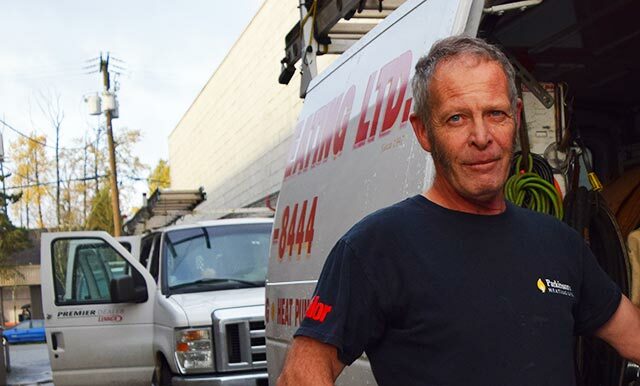 As your local Lennox and Valor dealer and HVAC gas fitting company, we're proud to offer the finest heating, cooling and indoor air quality products - air conditioners, furnaces, heat pumps, ventilators, unit heaters, boilers, air handlers, comfort controls and indoor air quality systems - with prompt and professional customer service. Regardless of the season or the temperature outside, we can make your home feel perfectly comfortable. Please explore our site to learn more about our quality products and services. 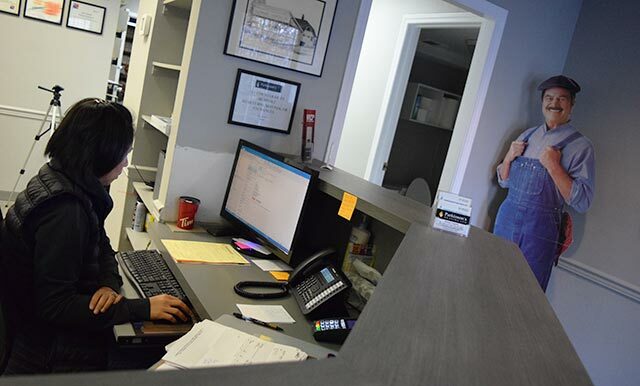 If you have any questions or would like to schedule an appointment, feel free to contact us any time. Please call for service or a free in home estimate on a new system. Licensed, certified and bonded. We pride ourselves in quality installation and service. 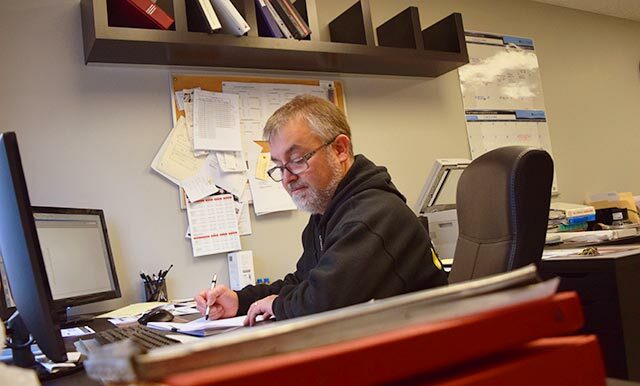 You can trust our company to help you find the system that's right for you and keep it running for years to come. 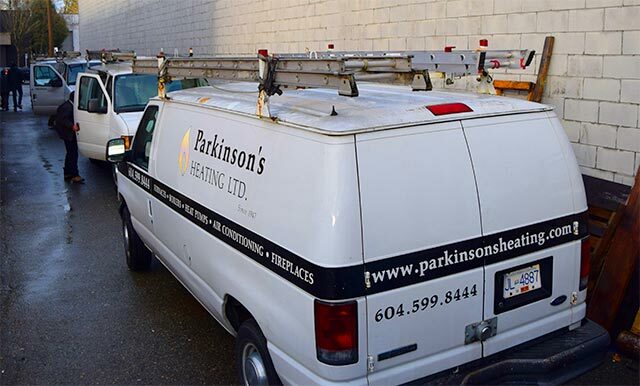 We install, repair and service air conditioners, ventilators and air handlers in homes and businesses in Surrey, Langley, White Rock and surrounding area in the Fraser Valley and Vancouver region. 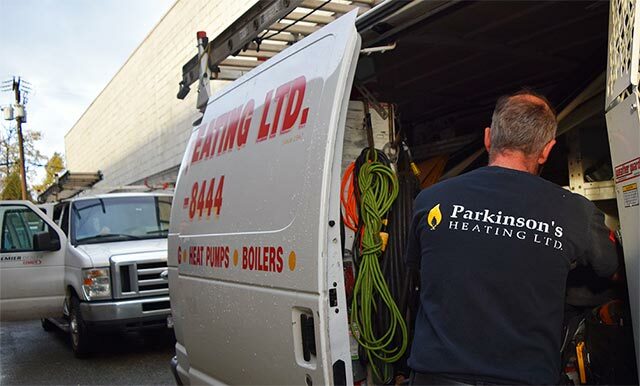 We install, repair and service furnaces, heat pumps, unit heaters and boliers in homes and businesses in Surrey, Langley, White Rock and surrounding area in the Fraser Valley and Vancouver region. 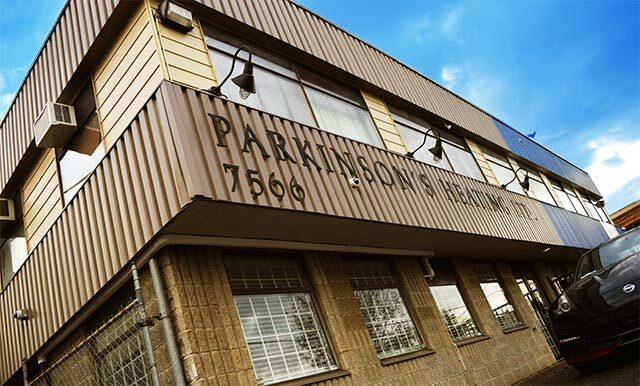 We install, repair and service comfort control systems, such as thermostats and smart home controllers in homes and businesses in Surrey, Langley, White Rock and surrounding area in the Fraser Valley and Vancouver region. Fill in the short form below. We'll be right with you. Or you can give us a ring at . The best selection of air conditioners, furnaces, heat pumps, ventilators, unit heaters, boilers, air handlers, comfort controls and indoor air quality systems. 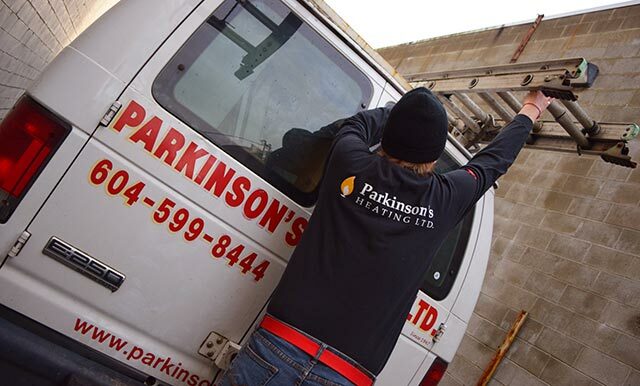 Parkinson's Heating is looking to hire qualified people to help us with our ever growing demands! Recently had my furnace serviced, technician replaced thermo couple and provided me some maintenance tips I can do on my own. Thoroughly recommend this company my only "complaint" would be the lady on the phone was not very pleasant and I was put on hold for a long time.